Work out on a schedule! If you already have a work out schedule, try your best to stick with it. In this way, your body and mind will get use to it. Consistency is key to keeping your body healthy and active! But if you don’t have one yet, try to work out or go to the gym as often as you can. Then find the proper time that you are available each week to work out and try to stick with that schedule! Stay warm! It is colder around this month with the snow and windchill, so make sure to protect yourself with appropriate clothing. If your body temperature drops, you can get ill or even frostbites! Ouch, nobody would want that! Keep yourself healthy with healthy habits! Little things that you may do will affect your overall health and it is very important that you try to keep your life balanced. In between work, free time, sleep, being sanitary, and other things, being able to manage them will reduce your stress level! Talk with friends and family! This is the season of gathering so not discuss things with your loved ones? It can help you destress, get to know people better, and you can learn new things. Having a social life is part of a healthy lifestyle! 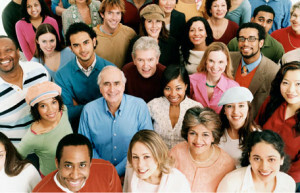 Join a community event! It can help you stay active physically and socially! Whether it is a marathon, a fundraiser, or a social gathering, it is a great way for you to interact with your community. 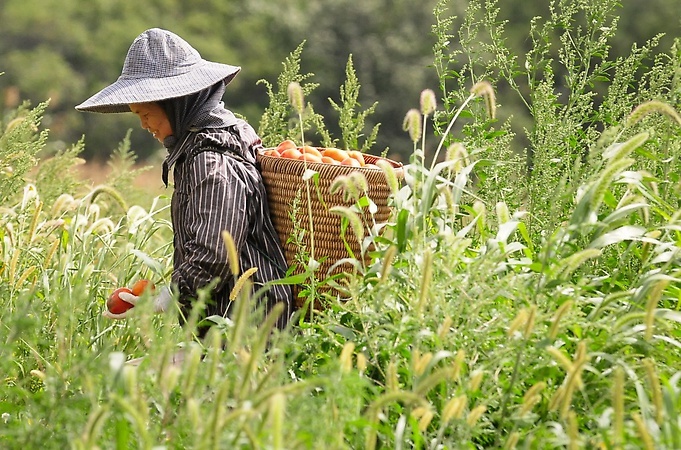 See Mou, wife of Robert Lor (not pictured), carries a basket full of ripe tomatoes on their rented land north of Stillwater. The financial well-being and long-term care needs of aging parents can be among the most sensitive, difficult issues for families to discuss. The Minnesota Department of Commerce is encouraging Minnesotans to take the time to talk with their loved ones this holiday season about their financial commitments and long-term care wishes. 1. Do you have any serious health issues? Openly discuss with your parents any chronic illnesses or conditions that require recurring treatment. Request a list of medications and doctors’ contact information. If a parent has a history of prolonged physical illness or disability, you may want to research long-term care options. 2. What is your financial situation? If an elderly parent’s health suddenly takes a negative turn, out-of-pocket expenses can add up quickly. Discuss all sources of income and insurance coverage to determine how and if your parent might cover unanticipated medical treatment. If your parents agree, familiarize yourself with their insurance coverage and financial assets such as savings, pension plans, stocks, IRAs and 401K plans. Income, assets and insurance affect Medicaid eligibility and Medicare options. 3. Where would you prefer to live if you could no longer care for yourself? Is your parent comfortable with the prospect of living in a nursing home, or does he or she have plans to move in with a family member or friend should special care be required? Be open and direct about your ability to honor these wishes. If your parents need nursing home care, it’s important to know if their monthly income meets state eligibility requirements for Medicaid. 4. Who do you trust to make decisions for you should you become incapacitated? Encourage your parent to officially ask someone to serve as his or her medical and financial proxy or power of attorney. It is best if your parent chooses someone to trust with making their financial decisions, and if that is possible, there is agreement within the family about who is being entrusted with these responsibilities. It is also important for this person to maintain clear communication with family members. 5. What are your end-of-life wishes? Individual feelings vary regarding the prospect of having one’s life prolonged by the use of medical equipment and medication. Know your parents’ views, and make sure their preferences are recorded in an official document such as a living will or advanced health care directive long before they no longer are capable of expressing informed consent. Rightful credits belong to rightful owners. For info, click here. It’s Your Life. Treat Your Diabetes Well. “November is National Diabetes Month, and the City of Minneapolis wants to help prevent diabetes by encouraging people to get screened for Type 2 diabetes and then take action if they’re at risk for developing it. The Minneapolis Health Department, with funding from the Minnesota Department of Health and the Centers for Disease Control and Prevention sponsors the prevention program for Minneapolis residents in four community clinics and one community organization. Under the guidance of a trained coach over 16 weeks, participants learn healthy eating, physical activity, managing stress, staying motivated, and solving problems that can get in the way of making healthy changes. Native American Community Clinic (Brian Joyce at 612-872-8086 x1041). Hennepin County Medical Center (Pa Xiong at 612-873-6641). Neighborhood HealthSource clinics (Julie Lor at 612-287-2447). Stairstep Foundation (Sylvia Amos at 612-521-3110). For more information about the National Diabetes Prevention Program, go to www.cdc.gov/diabetes/prevention/index.htm. Credits belong to the rightful owner. One problem that the U.S. and in other parts of the world still face today is the usage of tobacco. Tremendous research and data has proven that it can ruin your health. 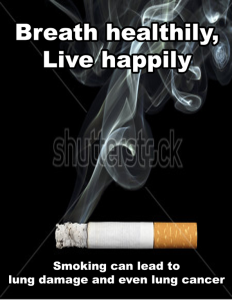 If you’re a smoker, take the steps now to live a healthier life. 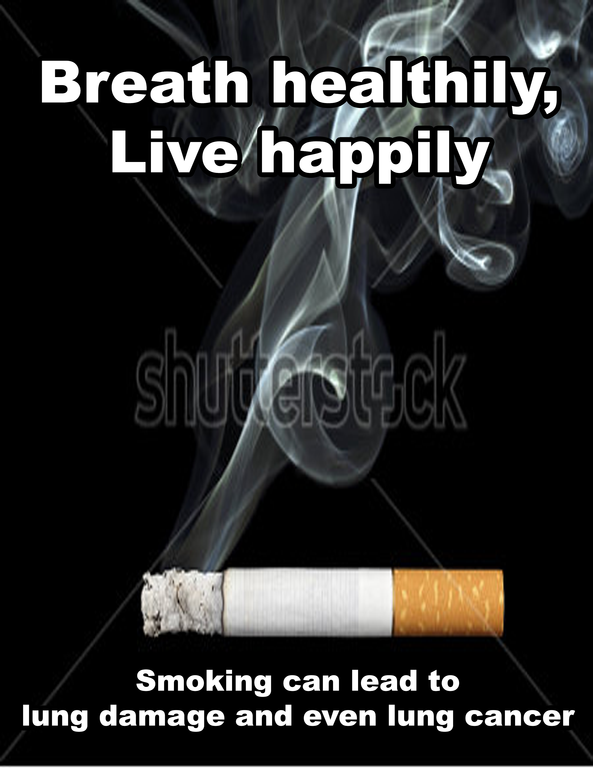 It is easier said than done as many smokers are addicted. But there is always help available for those who wants quit smoking. 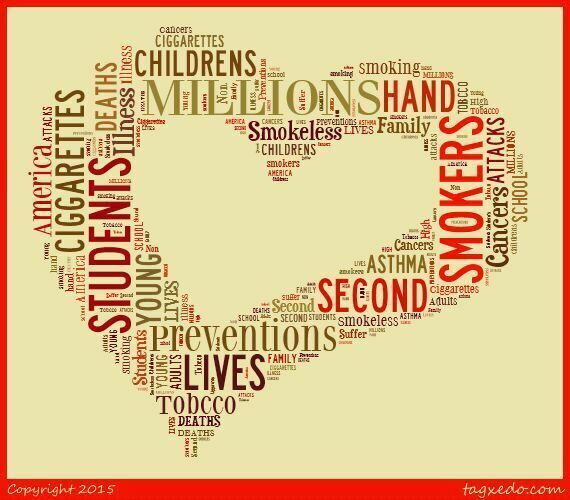 “That’s where the American Cancer Society’s Great American Smokeout can help. This event takes place on November 19 and encourages smokers to quit or to use the day to make a quit plan. Free help is available at 1-800-QUIT-NOW (1-800-784-8669) and at 1-855-DÉJELO-YA (1-855-335-3569) (for Spanish speakers). Quitting smoking can be hard, so a good plan can help you get past symptoms of withdrawal. Five steps can help. Set a quit date. 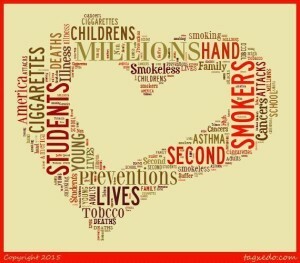 Choose the Great American Smokeout or another quit day within the next 2 weeks. Tell your family and friends about your quit plan. Share your quit date with the important people in your life and ask for support. A daily phone call, e-mail, or text message can help you stay on course and provide moral support. Try SmokefreeTEXT for 24/7 help on your mobile phone. Be prepared for challenges. The urge to smoke is short—usually only 3 to 5 minutes. Surprised? Those moments can feel intense. Even one puff can feed a craving and make it stronger. Before your quit day, write down healthy ways to cope. Take a walk or ride your bike. Listen to a favorite song or play a game. Talk to your pharmacist, doctor, or quitline coach about quit options. Nicotine patches, gum, or other approved quit medication can help with cravings. Financial savings! As you slowly quit, you’ll realized that all the side cashes that you usually spend on cigarettes can be spent on better things or put into your savings for future use. Health recovery and improvement! The sooner you quite smoking, the better condition your body will be in. Within 3 days, the nicotine in cigarettes are completely flushed out of your system. Within 1-9 months, your lungs, and other parts of your body will start to repair itself from the damage of smoking tobacco. Within 10 years, your chances of getting cancer decreases by 30%-50%! Having an environment with clear air! By being a non-smoker, you can help lessen the pollution that goes into the air. Also, you would be lessening the amount of trash that comes from leftover cigarette parts. Credits and for more information is link here! “Frost month” or Shimotsuki is the old name for November. This is because in many parts of Japan, frost becomes visible in the mornings and this is the month when colder weather begins to set in. During this month, there are two national holidays: Culture Day (Bunka no hi) on 11/3 and Labor Thanksgiving Day (Kinro kansha no hi) on 11/23. Culture Day is a special day where achievements in culture, the arts, and academic endeavor are recognized. Award ceremonies, festivals, parades, and art exhibitions are part of the celebrations that occur to honor professionals in these fields as well as to maintain local culture traditions in general. 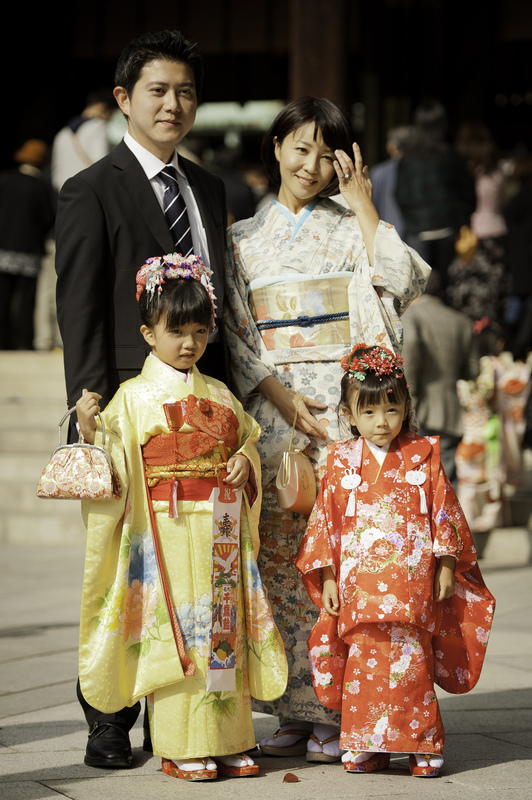 While shichi-go-san on 11/15 is not an observed national holiday, it is a popular day throughout Japan where 7 (shichi) year-old-girls, 5 (go) year-old boys, and 3 (san) year old boys and girls visit shrines wearing traditional clothing. The purpose of the holiday is to celebrate the growth and well-being of children. Shimotsuki is also a Japanese surname. Based on the zodiac, it is the month of the dog. 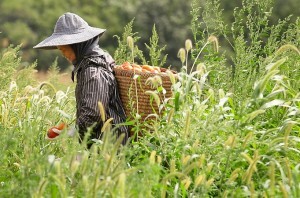 Labor and Thanksgiving Day is a time where Japanese people express their thankfulness for employment. Credits belong to rightful owner.